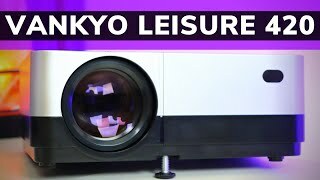 VANKYO Leisure 410 projector is a Full HD professional video projector, ideal for home entertainment. MStar Advanced Color Engine provides accurate colors and great contrast for images. Support HDIMI port, VGA port, AV port, USB port and SD Card slot and 3.5mm audio jack. 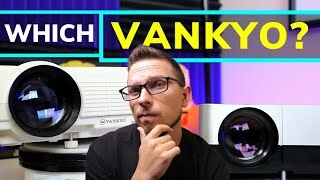 Vankyo Projector Comparison: Which Vankyo Projector Is Right For YOU? 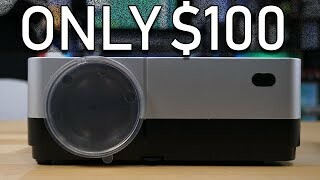 http://youtube.com/watch?v=AOsGeDsQVvk Duration - 10:23. 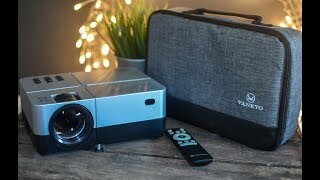 - Vankyo Projector Comparison: Which Vankyo Projector Is Right For YOU? 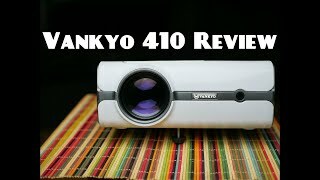 Description: VANKYO Leisure 410 projector is a Full HD professional video projector, ideal for home entertainment. MStar Advanced Color Engine provides accurate colors and great contrast for images. Support HDIMI port, VGA port, AV port, USB port and SD Card slot and 3.5mm audio jack.